Here is an excerpt from a terrific article written by Susan Weinschenk for Business Insider. To read the complete article and check out a wealth of valuable resources, please click here. I’ve decided to start a series called 100 Things You Should Know about People. As in: 100 things you should know if you are going to design an effective and persuasive website, web application or software application. The order that I’ll present these 100 things is going to be pretty random. So the fact that this first one is first doesn’t mean that’s it’s the most important, just that it came to mind first. Here is a change blindness experiment that was recently conducted. 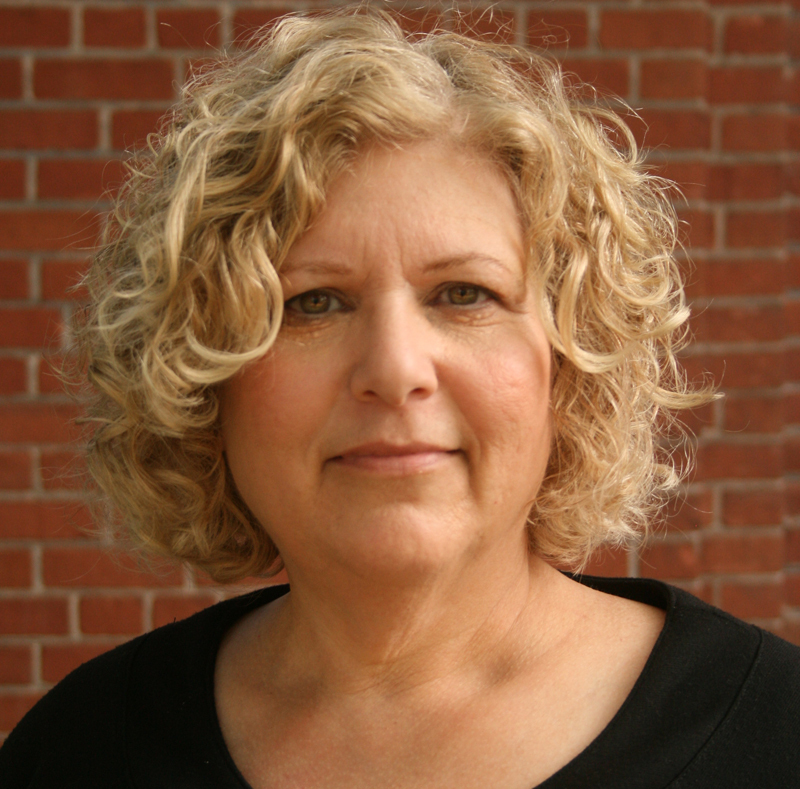 Dr. Susan Weinschenk is the author of Neuro Web Design: What makes them click? and soon-to-be published 100 Things Every Designer Needs To Know About People. All 47 articles that have been republished from her website at which you will find a wealth of valuable resources.